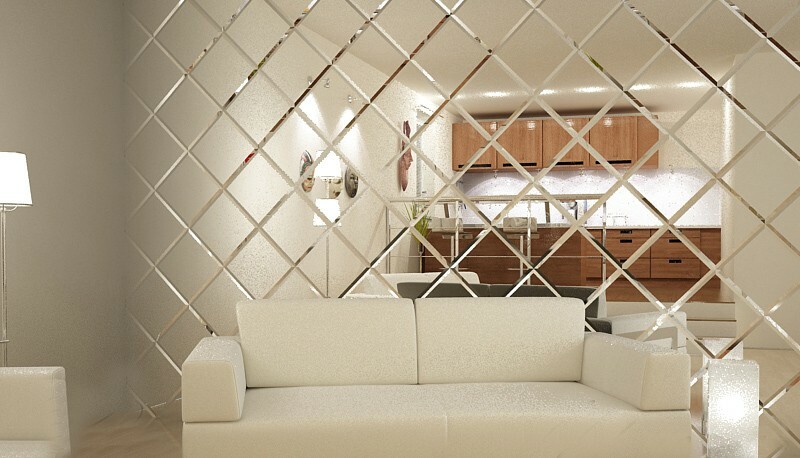 The mirror can be considered the type of interior item that is present in almost any residential room. First of all, these are ordinary wall mirrors and full-length mirrors, which are necessary for people to assess their appearance properly. But this is not the only reason for the massive use of mirrors. Mirror tiles serve as an elegant interior decoration in any style. No matter how extraordinary your design solution is, our company will create a mirror of any desired shape for you. Having turned to us, you get a high-quality mirror. Our company also carries out the professional installation of finished glass and mirror products. You can purchase commercial and consumer glass. 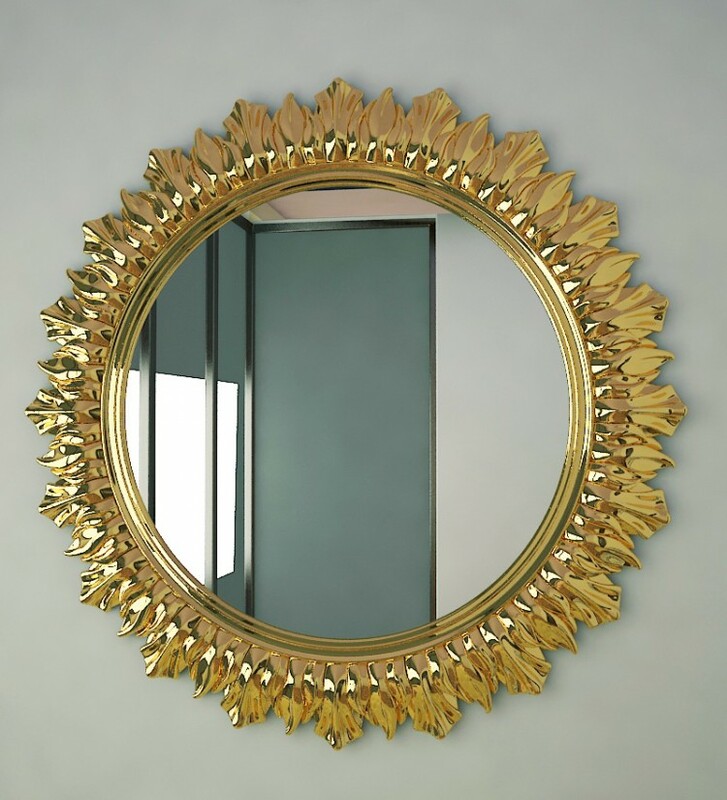 The mirror may have other expressive features apart from the extraordinary shape. For example, it can be an amazing color pattern or gradient. Also, the antique mirror looks very beautiful. Moreover, the mirror surface can be glossy or matt, even or textured. The presence of all these methods of mirror and glass processing allows you to choose the option that is most suitable for the specific situation. The mirror coating can be an indispensable decoration of the bathroom, living room, сupboard or office. It can be the finishing of the wall or any other surface. You can even have the floor or the ceiling made from a mirror tile.